#1. I am so in love with Canon Selphy CP900. 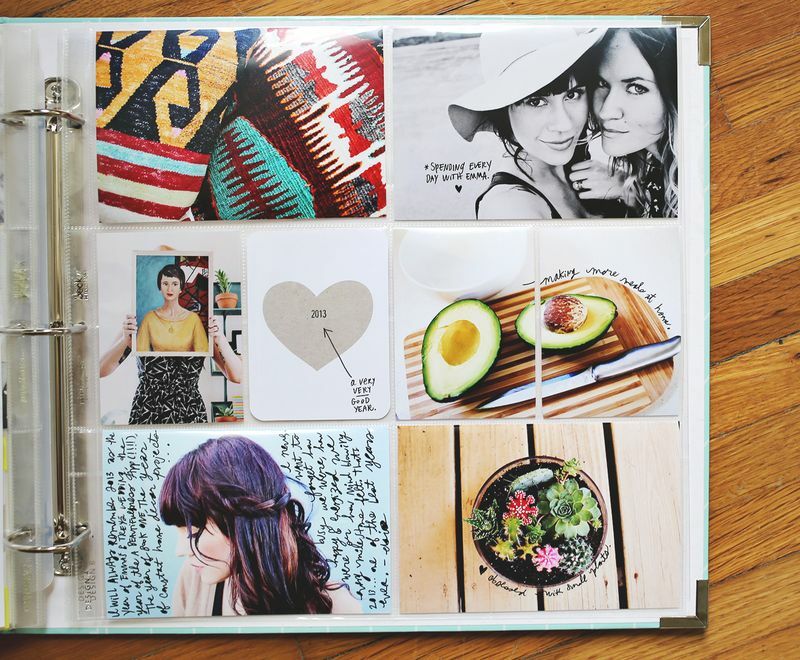 I can't wait to get one and print all my digital photos. I think printing your photos has become a trend right now. #3. Painted Polaroid Frames by Allison Pennington. 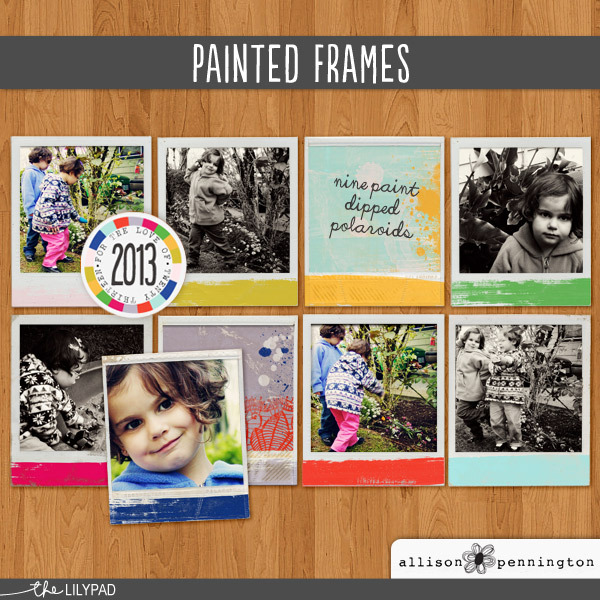 These will make my photos look great. #4. 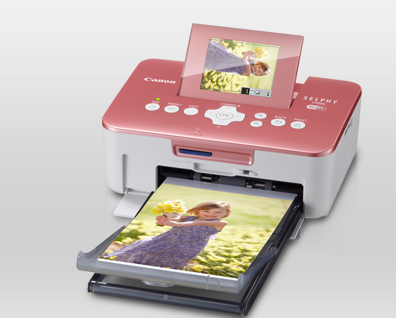 Elsie makes printing photos with Canon Selphy looks cool. I am hunting for this product this weekend. I am so excited! 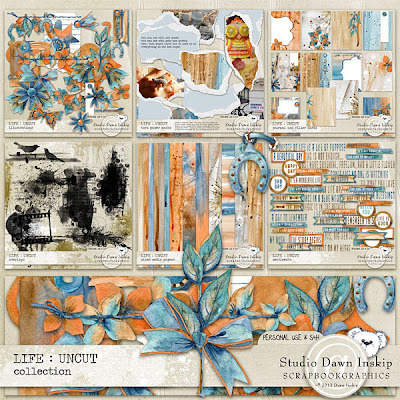 This approach works better for me compare to Intax Mini just because this is more versatile. #5. Life uncut will definitely makes my art journal and lists journal looks great. Suddenly I am in the mood to create and express myself through art. #6. 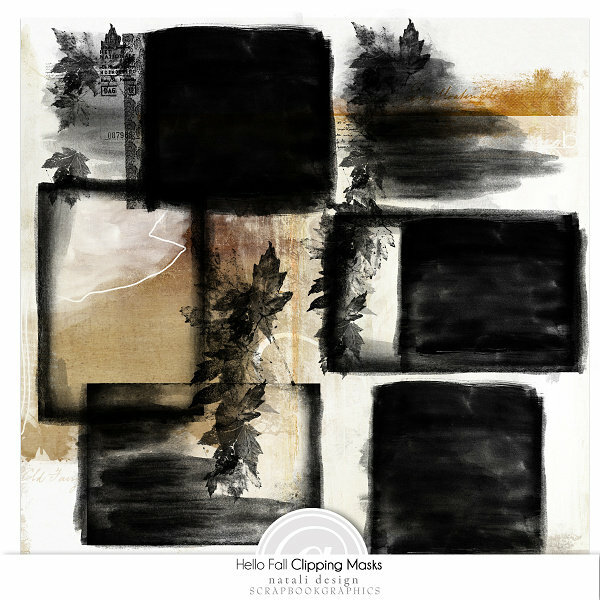 Hello Fall Clipping Mask by Natalie Design looks so cool. #7. I probably need to take photos of my kids doing school work. 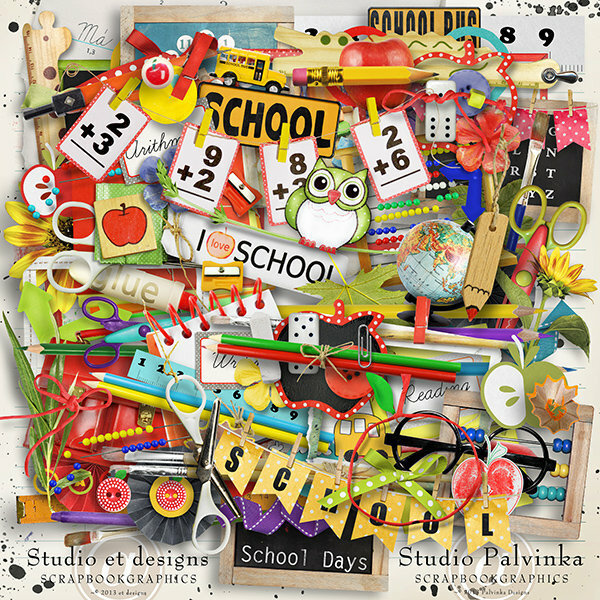 This School Days Kit by Studio Palvinka is too cute to pass up. #8. 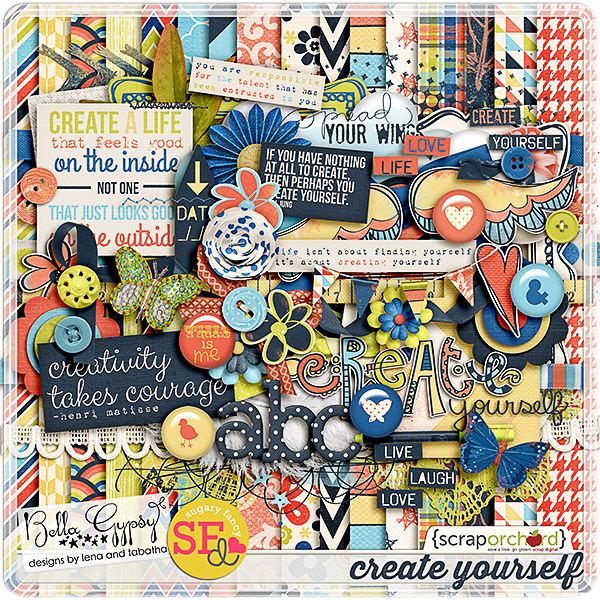 Create Yourself by Bella Gypsy and Sugar Fancy. 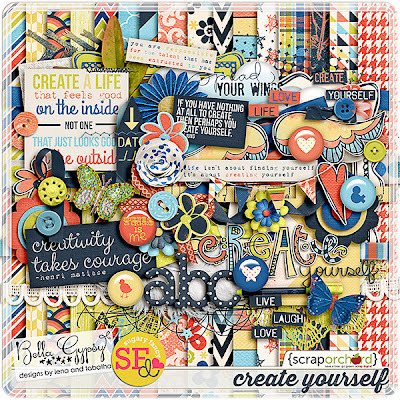 Love this kit just because Life isn't about finding yourself, it's about creating yourself! So many inspiration comes to mind.